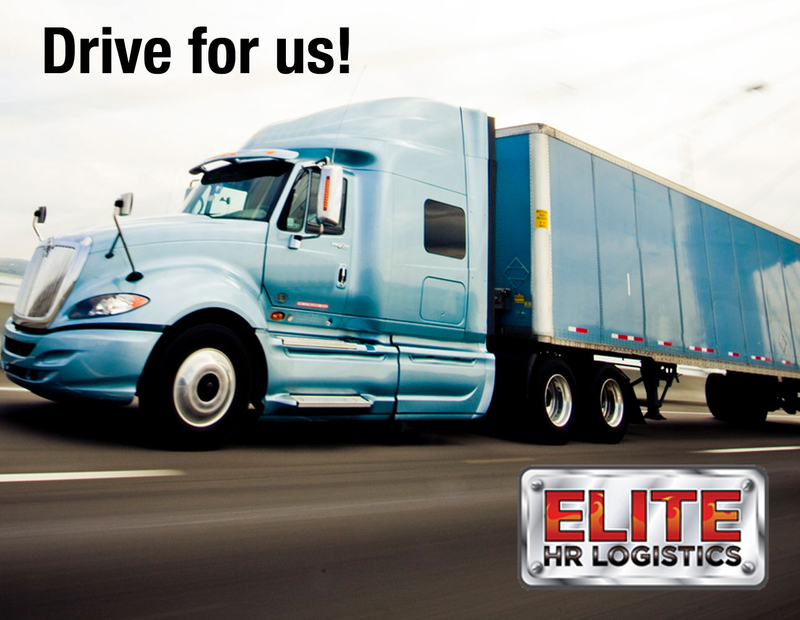 FAQ – Why Work for Elite HR Logistics? 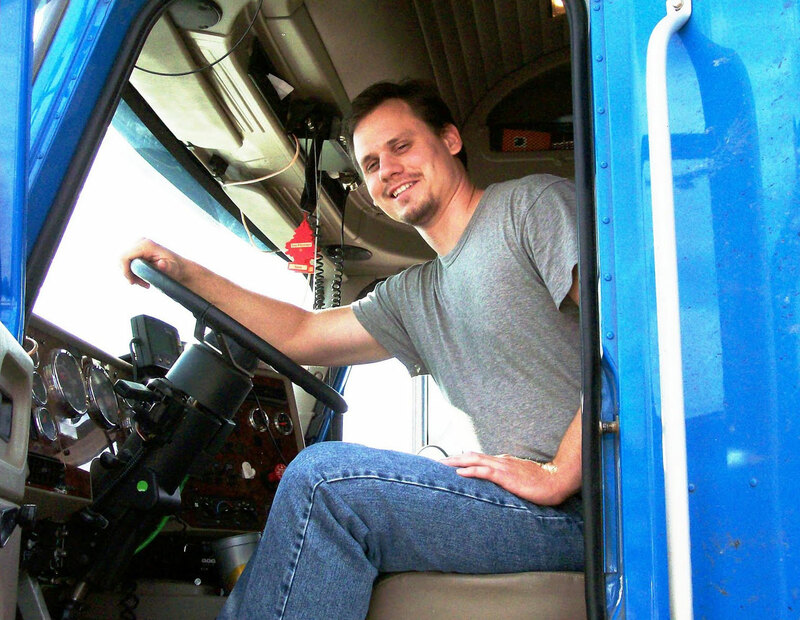 FAQ: More and more employers are outsourcing their hiring and fleet management to companies like Elite HR to reduce costs and improve compliance in their fleet of drivers; there are also some reasons why it just makes sense to work for a company like Elite HR. FAQ: What can Elite HR do for me? We have the ability and expertise to find you work – and keep you working – with the best – known companies in the industry. FAQ: What is the good news? The good news is that once you have completed the application process, it’s our job to find you work and keep you working for the long haul. We maintain your application in a permanent employee file and keep it updated so you don’t have to fill out new forms every time you change assignments with Elite HR. FAQ: What is the hiring process? With Elite HR, you will enjoy a streamlined hiring process with convenient features like a professional application file and centralized payroll. The process begins by completing an initial online application and prescreening form. After reviewing your initial application, an Elite HR consultant will contact you to set up an appointment either in person or by phone. Next, you will be invited to complete a formal application while Elite HR verifies your qualifications through employment checks, background checks and drug screening. We welcome you to contact us, and an Elite HR Consultant will contact you shortly to schedule an interview.